Who would ever think about it? These three bad habits – being messy, swearing, and staying up late – are usually considered to be indications of laziness, bad manners, and failure. Who would ever think about it? 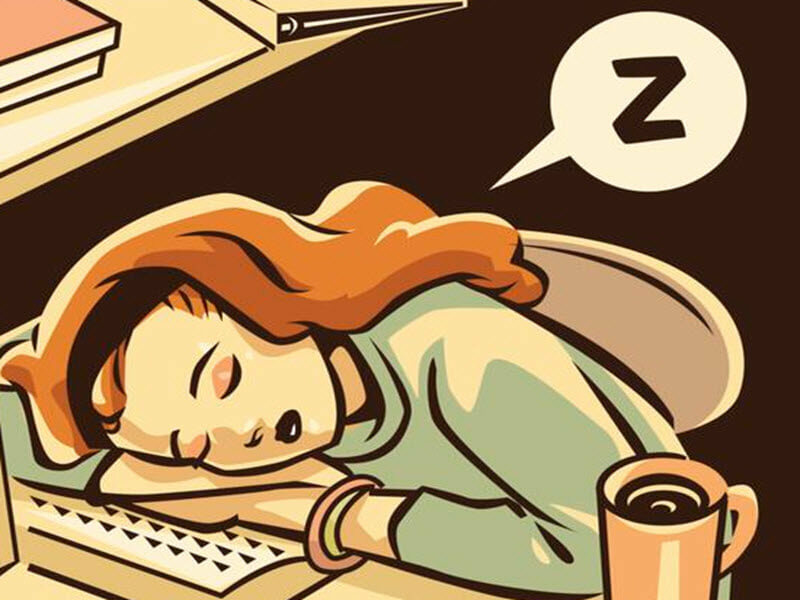 These three bad habits – being messy, swearing, and staying up late – are usually considered to be indications of laziness, bad manners, and failure. However, according to recent studies, these bad habits prove something completely different. In an article, published in Psychology Today, it was stated that humans are capable of ignoring their biological clock and its rhythms. Circadian rhythm, which 'tells you' when you should go to sleep or wake up, is common in all animals. However, humans have the extra ability to change the rhythm, if they want to. This means humans can decide themselves if they want to be morning people or night owls. So, according to that article, there is a probability that more intelligent kids grow up to be nocturnal than less intelligent ones. This could actually mean that staying up late isn't so bad after all. 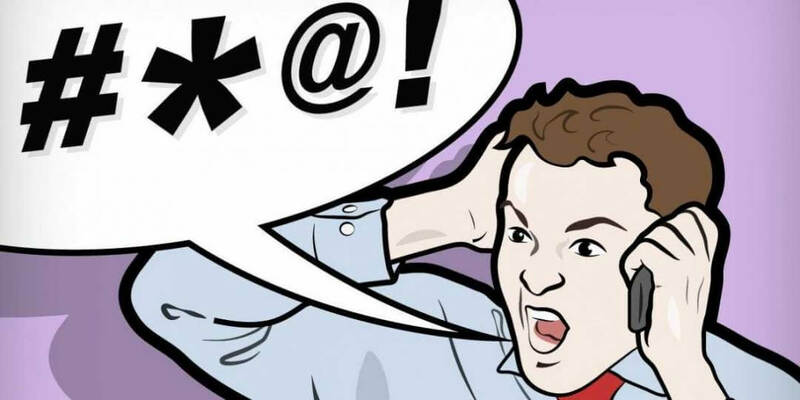 A second study published in Huffington Post showed that people who swear have a wide vocabulary. They examined participants aged 18 to 22 and they asked them to name taboo words with a specific letter in limited time and then asked to name animals the same way. In the end, the ones who knew more 'bad' words had an overall better vocabulary. It was also discovered that the effect of swearing can relieve pain and stress – both emotional and physical. So, how could swearing be so bad if it takes the pain away? What they found next, however, might be the most important one of all. A psychologist at the University of Minnesota found that people who have messy bedrooms are also more creative and intelligent. Creativity means that you think out of the box. For instance, if your clothes should all be inside your closet, but are on the floor and around the room, then, it could mean that you tend to think unconventionally, unlike everyone else. So there's no need to think like everyone else. 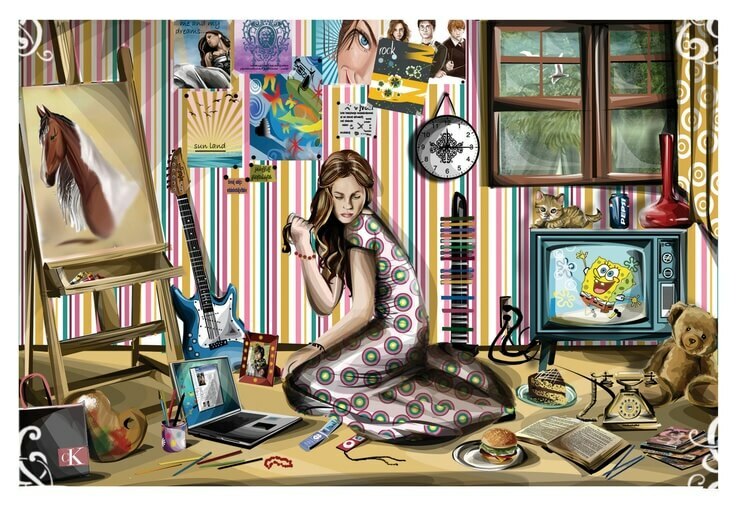 Leave your room messy, express yourself the way you want to, and stay up as late as you want. It's probably a sign of your intelligence!